Update: The first full trailer is here! I’ve also added a HQ version of the box art, courtesy of Kotaku. 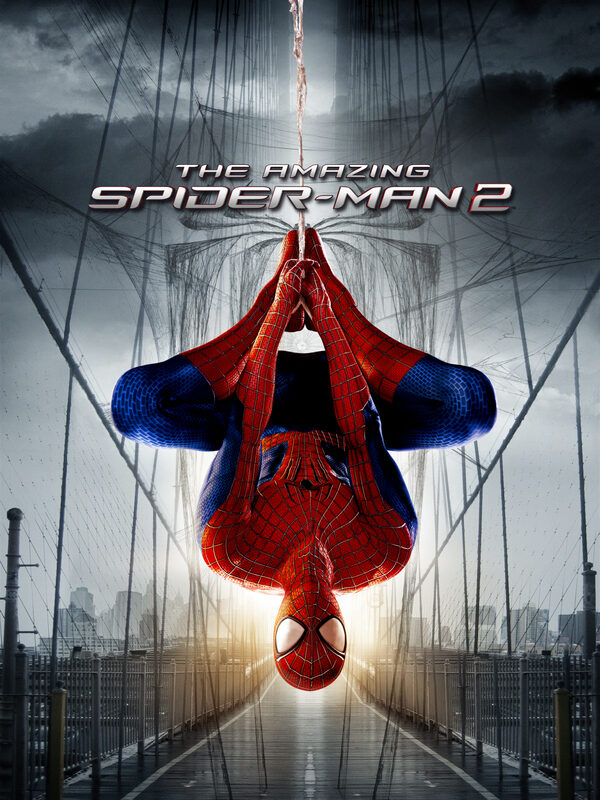 GameStop just shared an exclusive first look at the box art for The Amazing Spider-Man 2 video game. The game is due out in “Spring 2014” just in time for the new movie. It’ll be available on the PlayStation 3, PlayStation 4, Xbox 360, Xbox One, Wii U, Nintendo 3DS and PC. Click here for more information, and check back to Spider-Man News soon for the first full trailer.